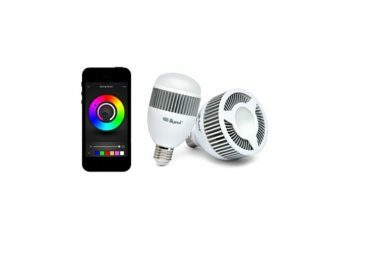 Even the way people secure homes and belongings nowadays are steeped in tech. No longer are door locks simply opened using physical keys. There are now smart locks that provide other features that standard locks don’t offer. This BenjiLock Fingerprint Padlock for example can be opened using the owner’s fingerprints aside from the usual keys. The BenjiLock Fingerprint Padlock does not just use traditional keys, it also can be programmed to unlock by using one’s fingerprint. This smart lock integrates fingerprint technology in order to give users a more secure key that only they can have. This padlock is built with a stainless steel body and shackle so it is just as secure. 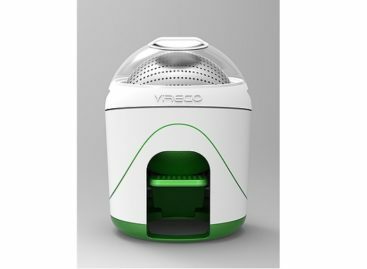 It is also designed to be weather resistant to make it ideal for use outdoors as well as indoors. A built-in rechargeable lithium-ion battery provides the power that gives the edge to the BenjiLock Fingerprint Padlock. The BenjiLock Fingerprint Padlock also provides users with a level of convenience that other padlocks can’t. No more hassles trying to locate lost keys or fiddling inside the bag just to open the lock. The smart padlock also has the option to recognize the fingerprints of up to four users. The BenjiLock Fingerprint Padlock therefore can be for exclusive use for one person or for multiple users. Armed with this technology, the traditional key are only made available for the user’s peace of mind. 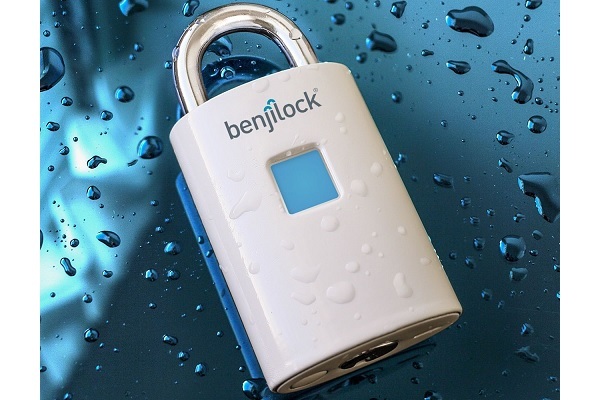 The BenjiLock Fingerprint Padlock is currently being made available for pre-order although the actual pricing has not yet been released.